I read this article and found it very interesting, thought it might be something for you. The article is called Cheap airfare and is located at https://www.cheaptickets.com/blog/2008/09/cheap-airfare-2/. 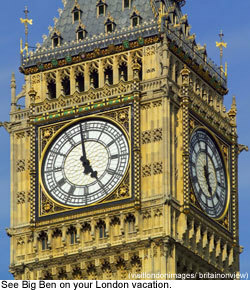 Get cheap airfare to London with CheapTickets and Virgin Atlantic. These cheap flights don’t include some taxes and fees. Virgin Atlantic’s unique service makes cheap flights feel luxurious, with on-demand movies, complimentary cocktails and more. This airfare sale is are good for travel October 23 – December 17, 2008 and December 24, 2008 – March 22, 2009. But you must buy your ticket by 11:59 p.m. CDT September 9.